Take back control of your shop - with E2, you will always know what is going on in your shop with up to the minute precision. Since 1984, Shoptech Software has helped over 7,000 manufacturers gain back control of their shop. Read more about what others are saying! The E2 Shop System is manufacturing software designed with one thing in mind-to give you complete control of your shop. From quote to cash, you can view your shop in real time while focusing your efforts on other important issues. This module based system can fit in shops of any size! Is E2 right for my shop? Shops of all sizes and types have turned to the E2 Shop System to take their business to the next level. 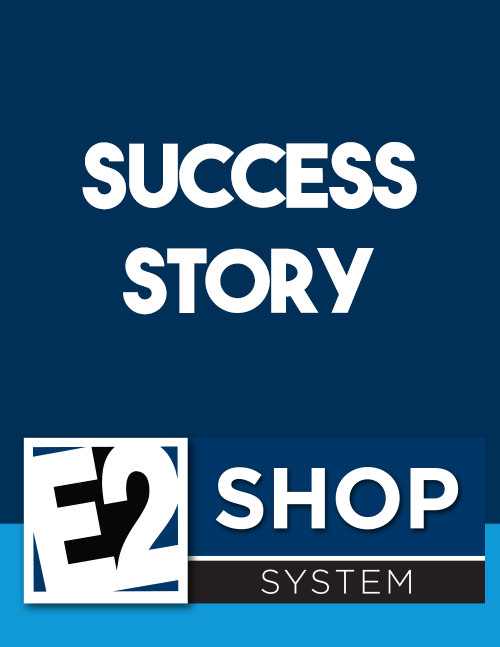 Click below to find your shop type and see more testimonials of the E2 Shop System. "The technical support and sales people have been great. I am still learning, but haven't had any issues so far. I've called for technical support quite a bit while getting everything set up, and they have all been extremely helpful." "We have been a user since 2011! The software is very easy to use and understand; the training is great (at their place or with a consultant). The quality module is a big plus to us, being ISO-certified. This allows us to have one system for both! The tech support and E2’s website are big plusses as well." 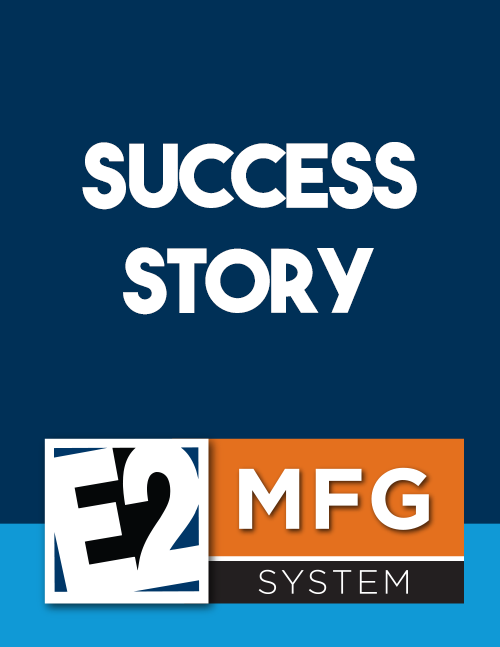 "Shoptech’s E2 is a perfect match for a manufacturing firm! The software can grow with our firm. We have been using E2 for over 13 years. Last year, we added the quality module to attain ISO certification. The Shoptech sales people are knowledgeable and help with the software upgrades." "The software is well thought out and the architecture is sound. It completes all business needs beginning with quotes and ending with customer statements. And there is a wealth of capabilities in-between." "We have been using E2 now for 10 years and have had nothing but a great experience with our E2 software and the support the company has provided us when we needed help, updates, etc. The training provided to our employees was very thorough and was very easy to learn." "ISP uses E2 Shop Systems as a selling point to our customers; we let them know that with this software, we always know exactly where their order is in our system."